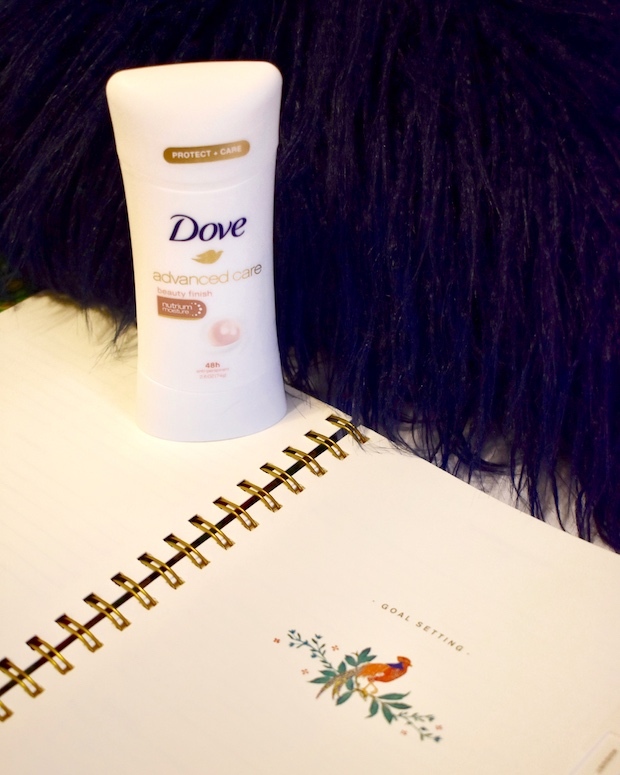 Today I am excited to be collaborating with Dove to feature some of my winter skincare tips. For once in my life I'm experiencing winter skin that isn't dry, dehydrated, or even painful, and I have to say it's a pretty nice feeling. After a seriously bad sunburn over spring break last year and a few too many hours in the sun this summer, my skin was in need of a refresh this winter and I'm so excited about how it's been feeling lately. 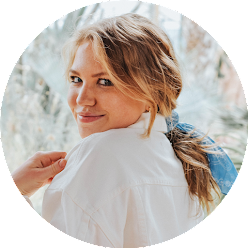 Since Wisconsin temperatures are rarely above 0, I'd say it's a pretty big deal that I've managed to keep my skin under control this winter and I'm excited to share with all of you how I've done that! This winter to keep my skin under control I have focused on moisturizing all over the place rather than just arms and legs. I've also been trying to sleep more. I'm talking be in bed by 10pm and wake up around 8 or 9 am! I know it doesn't sound that crazy, but I'm used to falling asleep around 11:30 after spending far too much time on my phone, and waking up early in the morning because of restlessness. One more weird thing that makes me feel amazing: smelling good. 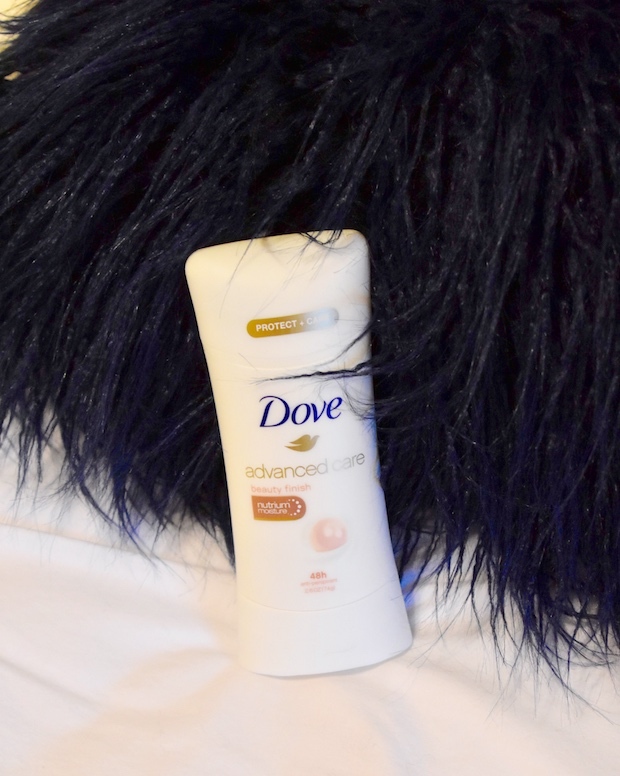 I got a new fragrance for Christmas that smells incredible and then a few days later I started using Dove Advanced Care Antiperspirant which honestly smells better than any other product I've tried before and it leaves my underarms feeling really, really soft. Moisturize all over | During summer when our arms and legs are bare, we have to pay attention to the skin we’re showing, so it can be easy to neglect moisturizing in the winter when we are all covered up! I've been trying to keep my arms and legs hydrated, but even more than that, my neck, chest, and hands can get super dry from the cold and they need extra care this time of year. I rarely go without a scarf, but I absolutely notice a difference on my hands in the winter when they're being hit by the wind so often. Get into a bedtime routine | Bedtime is the best time to hydrate your skin, Dr. Barba says. I always try to remember to moisturize my hands before falling asleep and to put on a moisturizer that's specific for nighttime skincare when I do my night routine. And don’t skip washing your face, either, though some days it is so tempting to do. 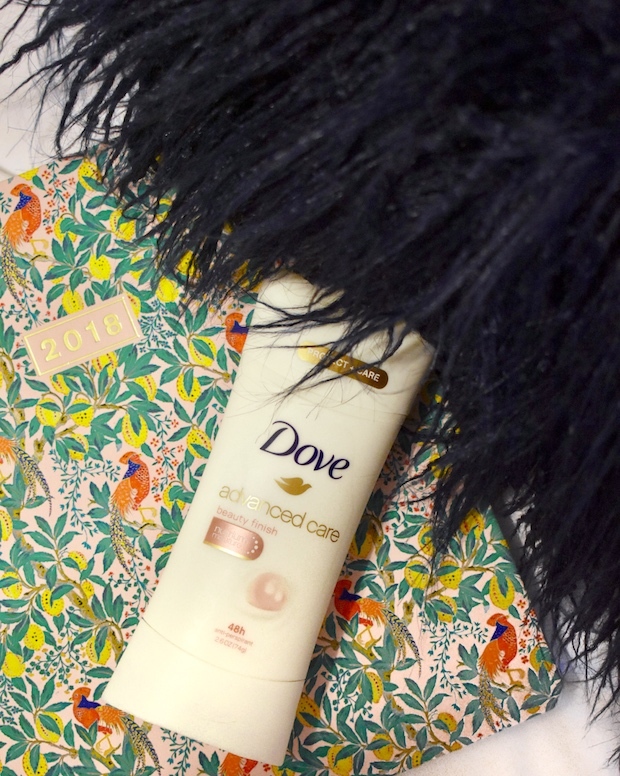 Check out Dove Advanced Care Antiperspirant online and see what it can do for you this winter. How do you keep your skin hydrated in the winter? This post is sponsored by Dove, but all opinions are my own. Thank you for reading, as always!